Vietnam the land of beaches, bustling cities, a rich history, and trekking will delight any traveler. No trip is complete without a visit to Ho Chi Minh City, formerly known as Saigon which is still widely used when referring to it. This bustling city may not be to everyone’s taste but it definitely has its own unique vibe. If you are on a pretty strict budget then this will be the perfect place for you! Depending on where you are in the city you can expect to find a large variety of accommodation at different prices. If you are okay staying in dorm style rooms then you can find a bed for around $6 a night, if you feel like splurging a bit more you can get a private room at a small hotel for about $35 a night. The DaBlend Hostel and the Long Hostel always offer good deals. The Tan Hoang Long Hotel and the Duc Vuong Hotel both offer contemporary rooms with air conditioning for decent prices. 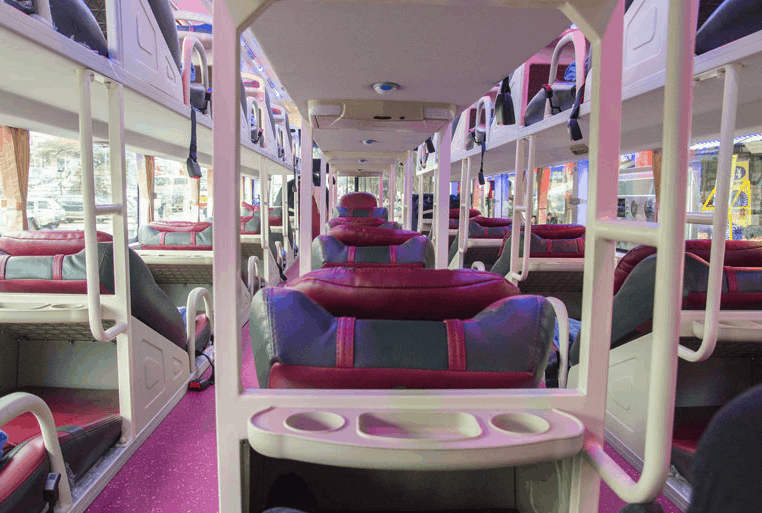 Leaving Ho Chi Minh City is very easy, and most travelers opt for either the train or a bus. The night trains to the North are a good option if you want to avoid paying for a night somewhere but be forewarned this is not a quiet mode of transportation. The trains rattling, screeching, and stopping is bound to make sleeping difficult, even though you are in a sleeper car. If you decide to take the bus, be aware that they are usually designed so that your feet are supposed to be straight out in front of you as the seats are on two levels. If you are quite tall sometimes getting your legs to fit can be an issue. If you want to learn about the Vietnam War and the ramifications of it that Vietnam is still feeling today then there are two sites you have to visit. The War Remnants Museum offers a sobering look at how Vietnam has been shaped by the war and the after-effects that some communities are still feeling. 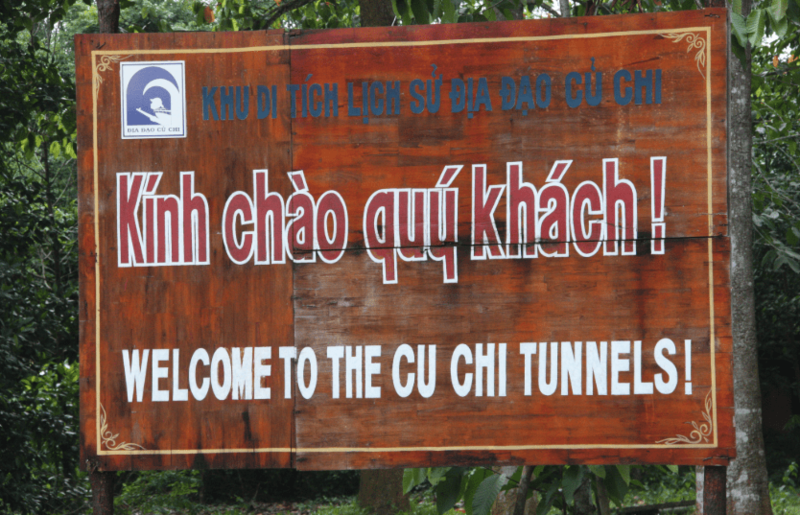 The Cu Chi Tunnels also allow you to crawl around in them and see what tunnel warfare was like and how the Viet Cong mobilized during this time. Tickets to both of these are roughly $2. 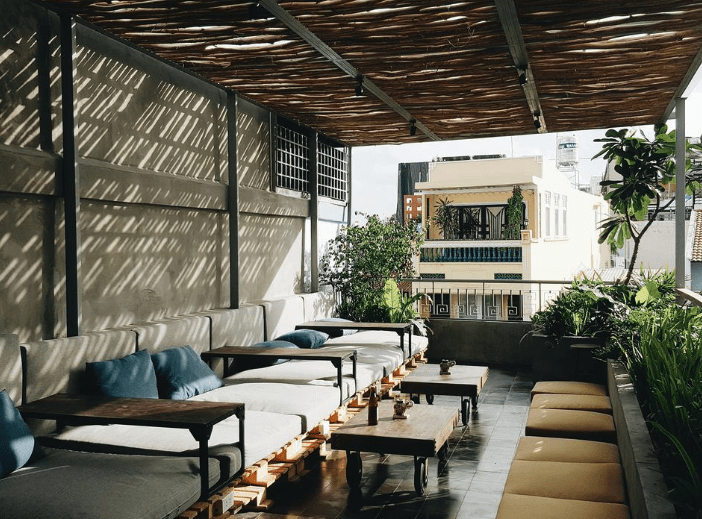 Overall, Ho Chi Minh City is a very affordable place to visit and you will be able to conserve your cash for more expensive destinations if you are on the backpacker banana pancake trail.